If you suspect that your partner might be cheating on you, you have a few options. You could put a GPS tracking device on his/her car. You could hire a private investigator to keep track of their whereabouts. 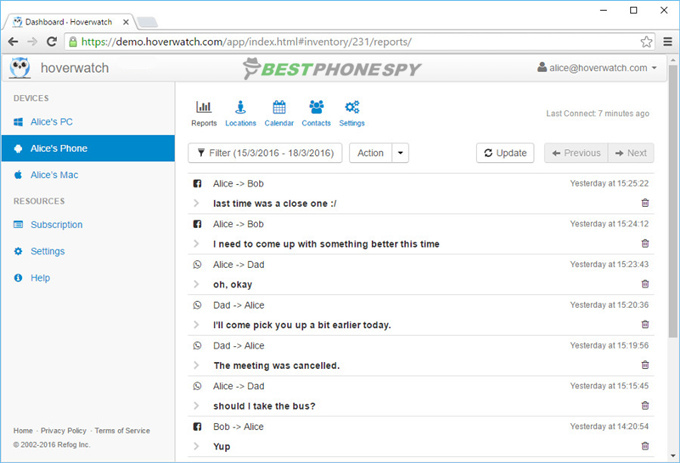 Or you could use a spy app like Hoverwatch that lets you monitor your partner’s phone (or computer) remotely. In this article, I will show you how to catch a cheating spouse using Hoverwatch. 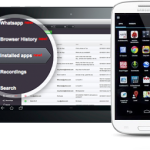 Hoverwatch is a hidden spying app that can be used on Android, Windows and Mac. 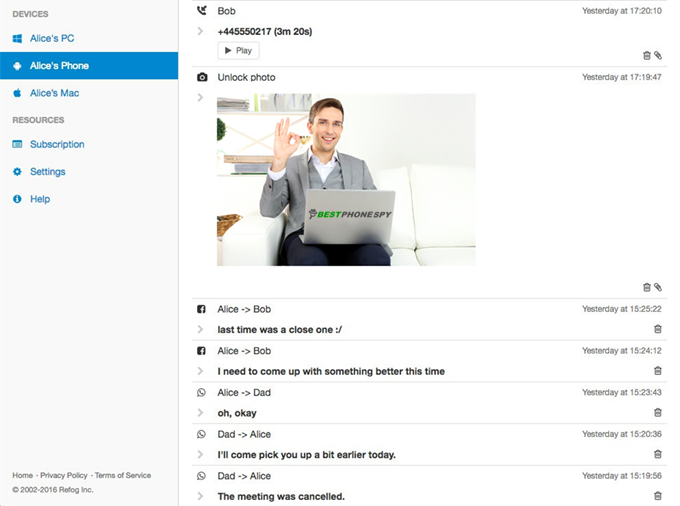 It not only lets you read texts, Facebook and WhatsApp messages, but you can also use it to record calls, track locations and collect passwords. Even though you clear your call history, delete messages, change passwords, etc. the app records everything. Once you install the app on your spouse’s phone or computer, data from the device is secretly sent to the Hoverwatch server. You can track this data by logging into your account online. Want to try Hoverwatch? Check out the website here. 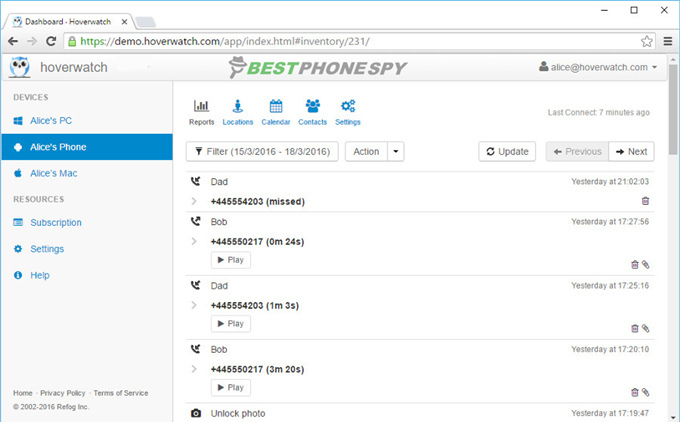 Hoverwatch’s spouse spy app is free for 3 days. No credit card required! Important: It is illegal to access someone’s cell phone without permission. If you decide to install Hoverwatch, you do so at your own risk. All you need to do is install the Hoverwatch app on your spouse’s phone and keeping track of his/her location and activity. 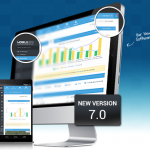 The app works really well and once it is installed on a phone, it is difficult to detect. 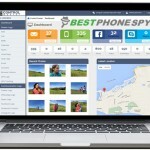 Head over to www.hoverspyapp.com and create a free account. Log in to your account, and download and install the app to your spouse’s phone — simply follow the on-screen instructions. Physical access to a phone is required to install Hoverwatch. 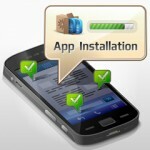 Installation is straightforward, and you don’t need to connect the phone to a computer. The installation process usually takes less than ten minutes. In my test, it took about five minutes. Five to six minutes after you install the app, data will start appearing on your Hoverwatch account. Information from the phone is synced with your account every five minutes. 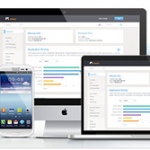 You can then monitor your spouse’s activity from Hoverwatch’s Web portal. Once logged in, you will be able to view their social media messages, call logs, texts, contacts, browsing history, and other information. 1. Remotely track your partner’s location. The location tracking feature allows you to find out the real location of your spouse and check whether he/she is lying to you. 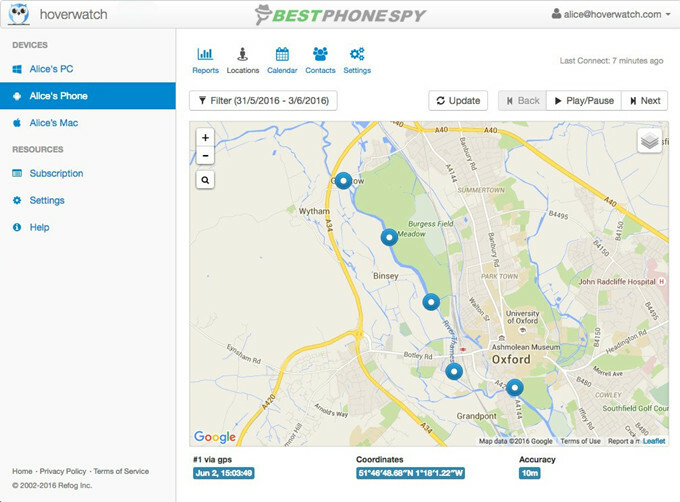 You can view the phone’s current location on a map to see where they are at any given time. 2. 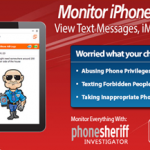 The app has call tracking and recording features, which allow you to monitor the calls made and received on the target phone. You can even listen in to calls and get details such as the timing and duration of the calls. 3. Read their texts and chat messages—even those that have been deleted. 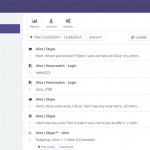 Mobile spy app also allows you to keep track of all the messages sent and received from your spouse’s phone. SMS Tracker is a handy feature to use when catching a cheater. Spying on your husband, wife, boyfriend or girlfriend may seem like an invasion of privacy, but it becomes necessary when you are worried about their movements and know that they are lying. 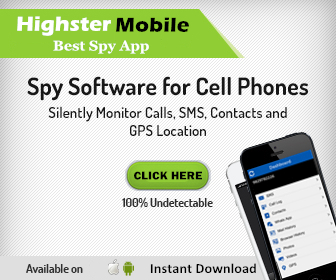 Whether you are worried about their safety or think they are cheating on you, the best way to find out is to use a mobile spy software. I hope this article helped you learn how to catch a cheater using Hoverwatch. 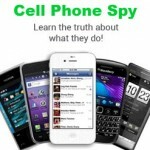 If you’re just getting started in cell phone tracking, you might want to check out: How to Install Cell Phone Spy Software and Spy Software Buying Guide.